Danni Wyatt thrashed 100 from 57 deliveries as England secured a draw in the Women's Ashes with a hard-fought four-wicket win in the final T20I in Canberra. 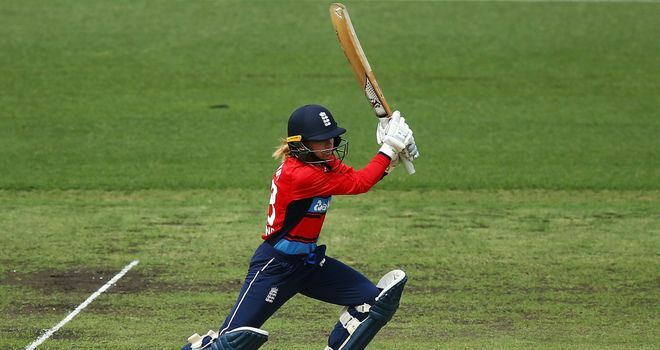 Wyatt's knock, the highest by an Englishwoman in T20 cricket, saw her side top holders Australia's 178-2 - in which Beth Mooney cracked 117no - with an over to spare as the series ended 8-8. Wyatt and skipper Heather Knight (51) profited from horrendous Australian catching - five catches going down - as England completed the highest successful run chase in Women's T20s. Mooney's innings - the second-highest score in Women's T20s, only behind compatriot Meg Lanning's 126 against Ireland during the 2014 Women's World T20 in Bangladesh - had put England on the back foot at the halfway stage as Australia aimed to win the Ashes outright. The visitors' reply began poorly, too, with Tammy Beaumont (1), Sarah Taylor (5) and Nat Sciver (7) dismissed within the first five overs as they slipped to 30-3 - Beaumont and Taylor ousted by spinner Jess Jonassen and Sciver run out by Elyse Villani. 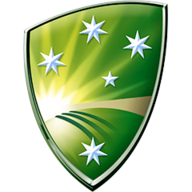 However, Australia's slapdash fielding - Healy and Molly Strano shelling two catches each and Villani another - allowed England back in, with Wyatt and Knight putting on 139 for the third wicket. 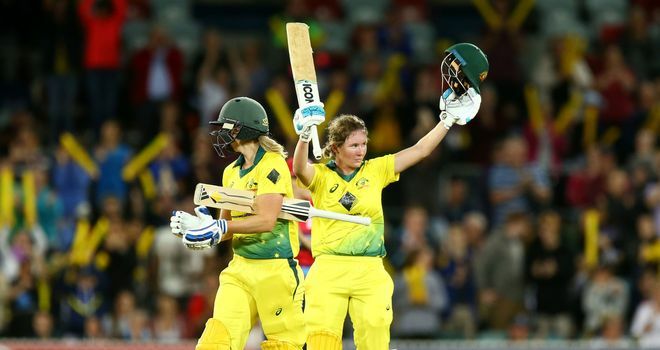 Knight was run out by Healy in the 18th over and Wyatt bowled by Delissa Kimmince in the 19th, but Anya Shrubsole scooped the match-winning boundary over Healy to condemn Australia to a sixth straight T20I series defeat. Wyatt's ton came from 56 balls and Mooney's 65 as they took the number of hundreds in Women's T20I cricket to six - Windies' Deandra Dottin achieving the feat twice and Lanning and South Africa's Shandre Fritz once each. "I have been in the nets for five weeks so I was ready to go in the first T20. I still can't believe what has happened today and it feels a bit surreal." "To finish the series like we have, and play second fiddle to Danni (Wyatt) today, has been a brilliant showcase for women's cricket. "The teams fought really hard series, it has been a long seven weeks and we're disappointed to lose the Women's Ashes but to come away and finish like we have is something we can be proud of. "It has been a bit of a roller-coaster and we showed real character to the series around after losing the first two one-day internationals." "Beth Mooney batted outstandingly and it was incredible what she did today. I felt it was well within our grasp to win the match and it is true that catches win matches and we out down a few too many today. "It has been a huge privilege to be asked to captain my country. We have had a couple of hiccups but we have played some outstanding cricket during the series." 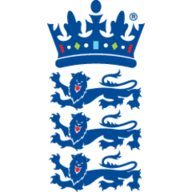 Click here for a full list of the 2017 Women's Ashes results. Australia Women won the toss and elected to bat.